Chic Antique is the epitome of French country style with a rustic look combined with elegant details and a whole lot of French romance and charm. 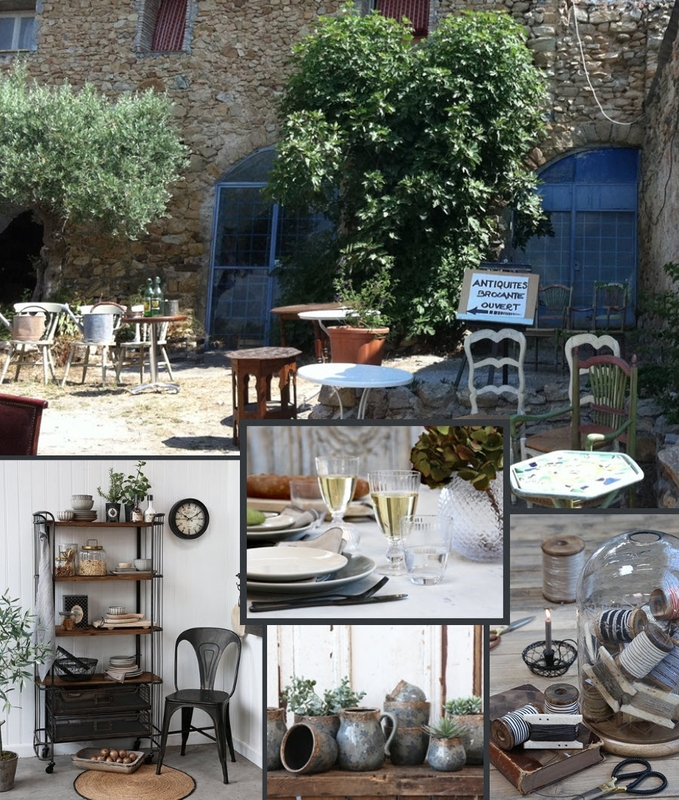 Chic Antique was founded in 2005 by owner Bente Kienast, and our design and style arises from Bente’s passion for beautiful French flea market finds. The dream arose in the flea markets in southern France’s hot summers, where owners Bente and her husband Allan Kienast often found that the markets’ small stalls concealed gorgeous items from the past that deserved new life. Beautiful objects with a story, from back when grandmother was young. A story that made these objects utterly unique. This passion for the unique and beautiful in the French country style became a company, and Chic Antique today offers an exclusive and wide variety of French-inspired design that retains the soul of the French flea markets. Our wide selection of French design spans kitchen, bath, garden, furniture and textile items, all of which are designed by us. Bente is still personally involved in the development of all new collections to ensure the perfectly correct vintage look and the unique French country style. Bente and the whole team create several collections every year, so there’s always something new and so our wonderful retailers can continually source new products for their shops.Chic Antique is today a successful wholesaler, offering a wide variety of home décor and design that retains the “Chic Antique” soul from the French flea markets. Exclusive and unique home décor and design products for kitchen, bathroom, garden, furniture and textiles, crafted by a number of talented manufacturers in cooperation with us. Chic Antique sells directly to retailers and through agents and distributors in more than 55 countries, and we are comprised of over 35 employees at our headquarters in Holbæk. If you want to become a retailer, please click here. "Dreams are meant to come true otherwise, they are just dreams."